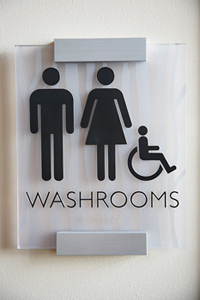 Who says your ADA compliant signs can't be functional and lovely at the same time? Acrylic offers a highly versatille and cost-effective material that can be used to make beautiful, professional looking signs and lettering. A durable, weather resistant plastic, it can be worked into many different shapes and used in conjuction with other materials to create striking designs. Acrylic is available in a vairety of colos, finishes and thicknesses. 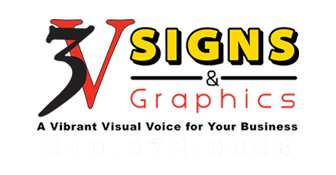 Give us a call and visit with one of our sign consultants to find out if acrylic is right for your sign.